Comment: Need quote on replacing some hedge, some have been removed. Need landscaping with flowers. Have two small trees by front door that need to be replaced with something else. Have sprinkler system already. Comment: I would like outdoor lights installed along the front of my house for safety/security purposes. I have not purchased the lights. I have an idea of the kind I want, but I am not sure of the best lights to purchase. I prefer a service that provides the lights as well as installs them. Arlington Landscaping Companies are rated 4.73 out of 5 based on 107 reviews of 14 pros. 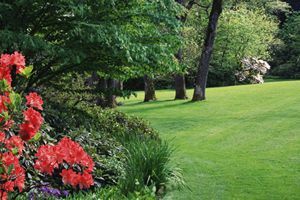 Not Looking for Landscaping Contractors in Arlington, TN?